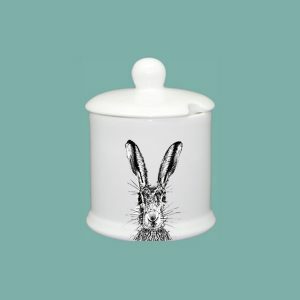 You cannot add "Sassy Hare - Condiment Jar with Lid" to the basket because the product is out of stock. 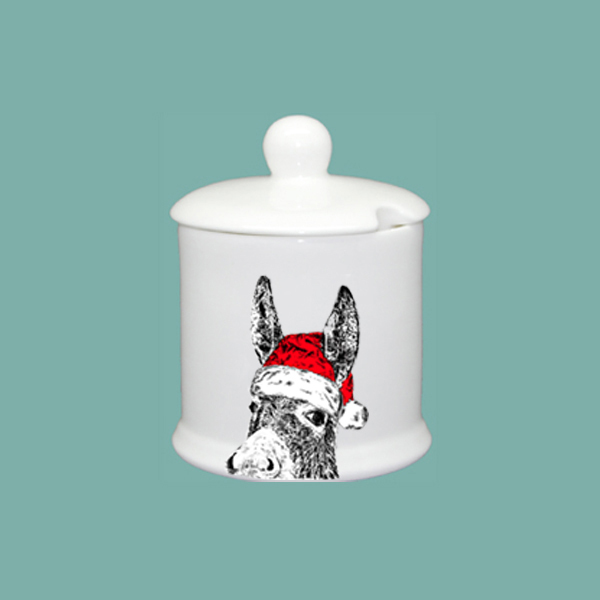 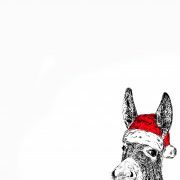 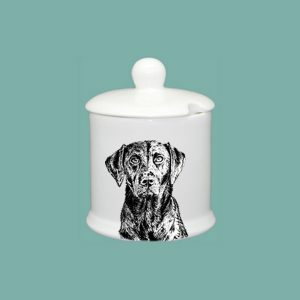 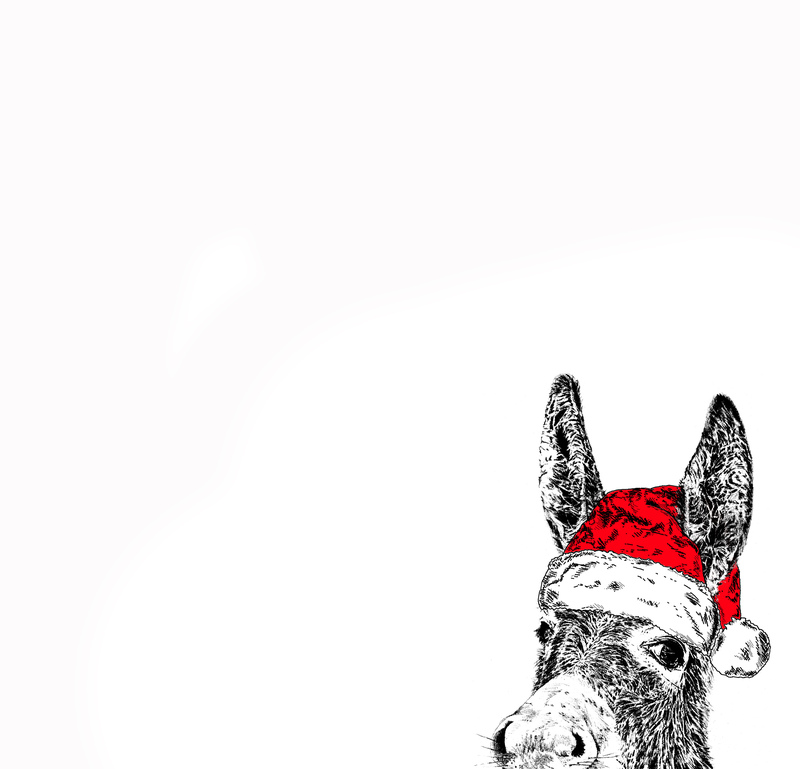 Part of our ‘CHRISTMAS’ collection, Christmas Donkey condiment jar, the perfect size for cranberry sauce! 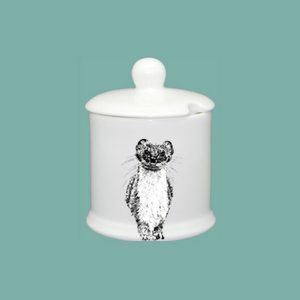 Created with love… to bring nature to your table.